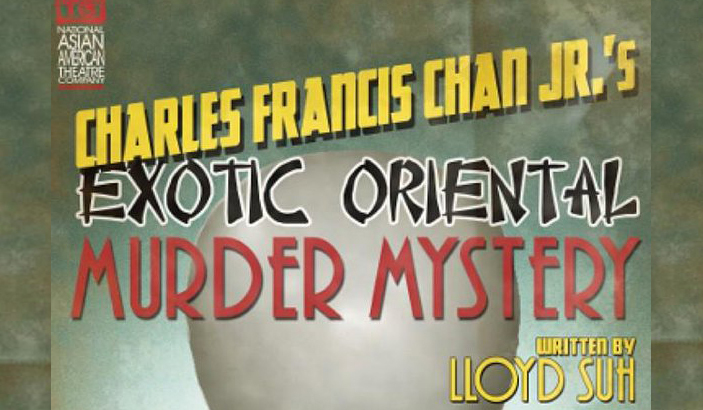 Played Charlie Chan in the NAATCO (National Asian American Theater Company) Off-Broadway World Premiere of Lloyd Suh’s play CHARLES FRANCIS CHAN JR’S EXOTIC ORIENTAL MURDER MYSTERY. Directed by Ed Iskandar. The latest by Lloyd Suh absolutely took my breath away, and I suspect it to be among the most important plays of our era- boldly tackling a number of vital and controversial subjects. 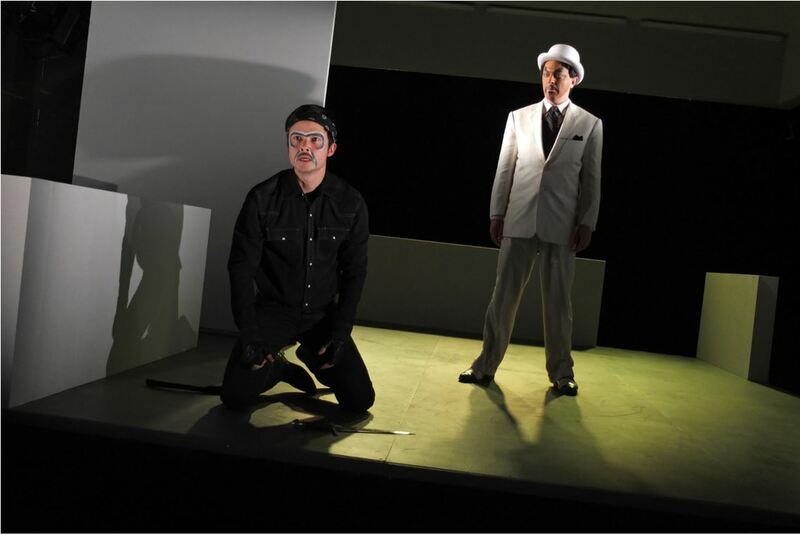 At the very core, it is an exploration and indictment of the absurd manner in which Asian-Americans have historically been (grotesquely) portrayed and (un)represented in American culture. 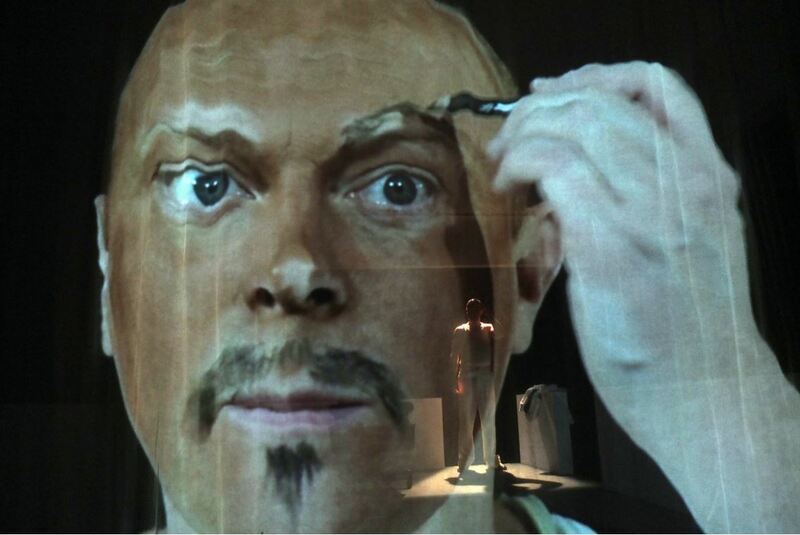 With rapid-fire dialogue evocative of Angels in America and fearless use of racist cartoon imagery and Asian minstrel show, the piece manages to be simultaneously devastating, angry, provocative and hilarious. It’s taken until 2015 to see any sort of positive Asian-American representation in TV and film, and Suh’s work makes it abundantly clear that there is so much work to do. At a certain point, the audience is asked to name the most memorable Asian-American character in USA popular culture… ever. After much silence, someone finally came up with Harold and Kumar. Good movie. But if that’s really the pinnacle of our representation in media over the last 100 years, it’s a sad statement. This powerful work connected me to the gross reality of the past, and gave me hope for the progress awaiting in 2016.